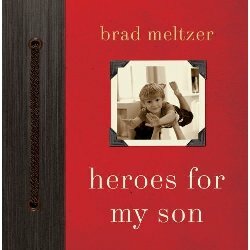 There is a great new father-son book out called Heroes for My Son, by best-selling thriller writer, Brad Meltzer. "It began the night my first son was born. I was stuck at a red light, and I remember looking up at the black sky and thinking of this baby boy we were just blessed with. Thats when I asked myself the question for the very first time: What kind of man did I want my son to be? ... at that moment, I decided that I wanted to write a book over the course of my sons life-and then when I eventually gave it to him, hed realize what a brilliant father I was. Id assumed Norman Rockwell would of course be resurrected to paint the moment, because it would be that perfect. 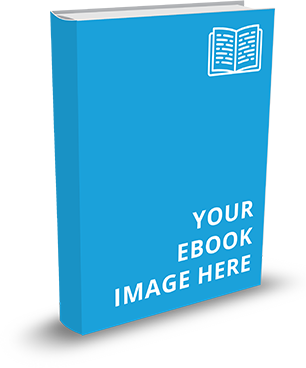 But the book was just a list of silly platitudes -- until a friend of mine told me this story about the Wright Brothers: Every day Orville and Wilbur Wright went out to fly their plane, they would bring enough materials for multiple crashes. That way, when they crashed, they could rebuild the plane and try again. Think about it a moment: every time they went out-every time-they knew they were going to fail. But thats what they did: Crash and rebuild. Crash and rebuild. And thats why they finally took off. if he had persistence (and a side order of stubbornness), the impossible becomes possible. 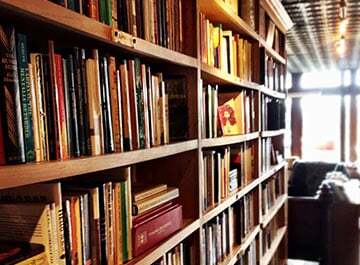 Since that time, Ive been collecting heroes for this book, which has been one of the most rewarding projects of my life." NFI highly recommends this collection of stories about the people throughout history who can inspire your children to greatness in both the big things and the small things. It is perfect for bed-time reading, as each story is short, inspiring, and to the point. We will be previewing one of the hero stories in next week's Dad Email. 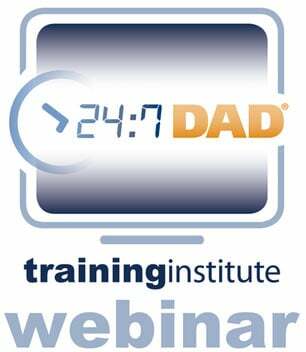 Click here to sign up for the Dad Email - it's free! Buy Heroes for My Son here.